Since network has been ubiquitous in today’s world, building it into our home seems to be necessary when moving into a new house. However, millions of households are haunted by the terrible network cabling mess. Cables are usually tucked into corners, tangled around the ceiling or jumbled behind devices. 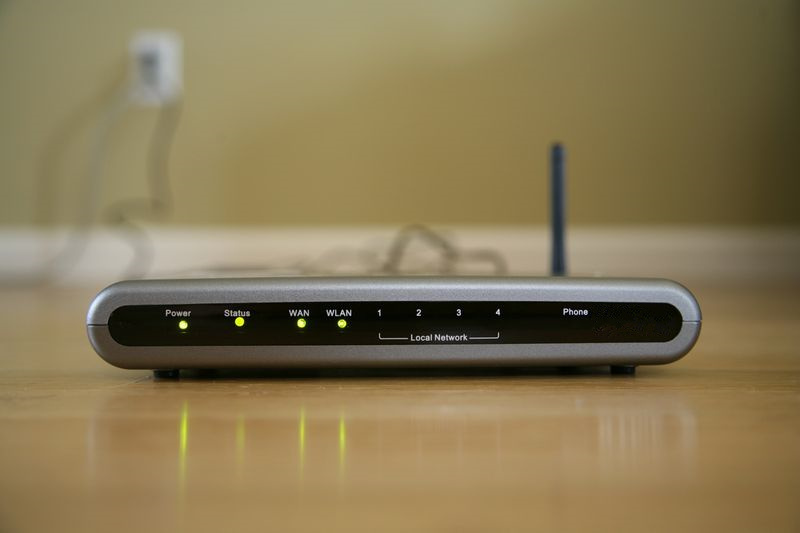 If you want these problems to be solved, a good plan for home network is a must. Have you ever thought about setting up a fiber optic home network via network cables all by yourself? This article can be the guide to the beginners. A good fiber optic home network is beneficial to the visual neatness. House will be more tidy when less cables are exposed to the surface. Most wires will be installed through the walls. Possibility of cable mess is greatly reduced and you don’t need to be nervous about tripping over by the cables. 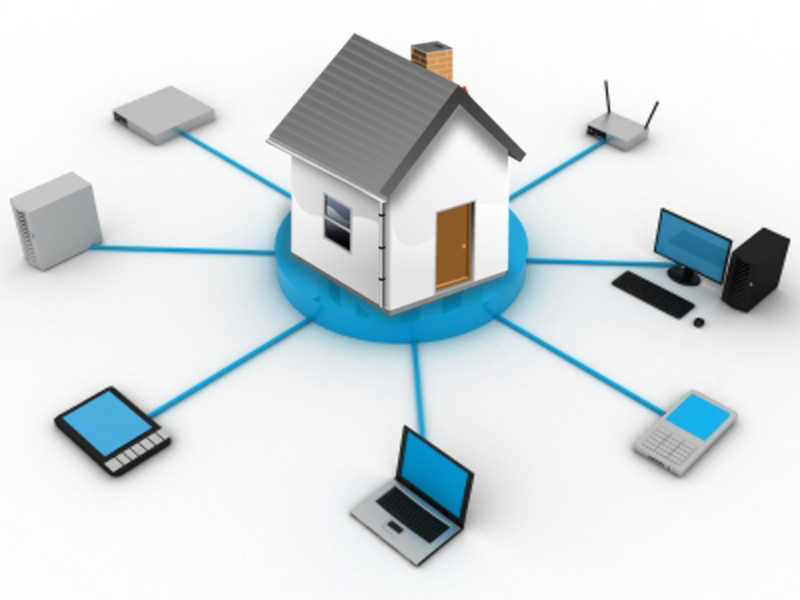 Constructing a good home network also increases the value of the home. If the house is for sale in the future, a built-in network can certainly raise the price potentials. In addition, when setting up the network, you can add some aesthetic designs to your house like painting the wall into a new color or moving wall plates to appropriate places. There are generally three types of home network connections. Choosing a suitable type for the network is also important. Ethernet or LAN network uses physical cables to plug into the LAN port of router or network switch. 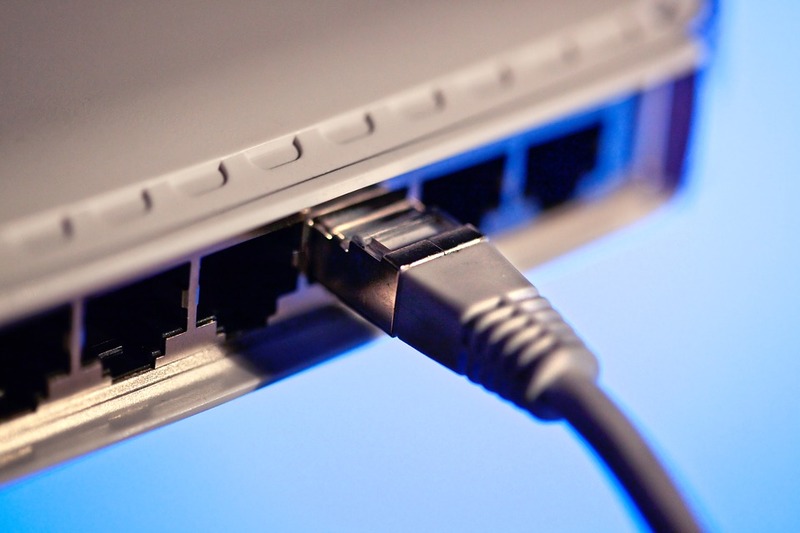 The speed for Ethernet cables can reach up to 1 Gbps. The cable length usually runs up to 100 meters without any influence to performance. Using a wired network is more secure and reliable. However, if you want to totally get rid of the cabling mess, there are better alternatives. People nowadays are familiar with this wireless network. It is the network that operates through radio waves without any wires. The latest 802.11ac standard defines the WiFi network for the maximum of gigabit speed. Wireless network allows for easier access to mobile devices and is simple to be set up. However, the signal also has a limited range and is easily interfered by other devices or buildings. Power line network, known as Ethernet over Power (EoP) is carried through the existing wiring. With the help of adapter plugs, it can be connected to small devices by standard Ethernet cables. It is a good option when installing traditional network cabling is not possible but you want better performance than wireless. Central hub, Ethernet jack, wall plate and Ethernet cable are some basic components for the home network. Technically, a basic 8 port switch could accomplish your goals in the central hub. Ethernet jack makes the installation more professional and allows for easier connection with wall plate. Wall plate also provides an easier and stable location for cables to plug into. Of course, Ethernet cable is indispensable and should be selected according to your needs. When Ethernet ports are running out on the router, you can buy a new one to add more ports so as to expand the wired network. As for the wireless network, the problem is always about the range of signal coverage. You can try the commercial WiFi extender, or use metal can focus the antenna in a specific direction. Many homes are now building up networks into their places. A wonderful fiber optic home network can provide you with better online experience. This post only offers some basic knowledge about home network. If you are unprofessional, please consult the specialists first before starting the construction.